You need to do the selling business right from the beginning to the end because it is a one time chance. You need to sell it out as soon as possible after you have put your franchise for sale. Remember that the price falls with the time your business is in the market. You can either sell it yourself or through a franchiser. You can also hire a generalist business broker for this purpose. Remember that picking up the one with the less fees can often result in receiving a lower price for your franchise or an unsold business. Your franchise immediately becomes a product competing with thousands, if not millions, of its kind in the market when you decide to sell it out. You must provide the potential buyers and their bank complete information about your business performance. It is the foundation of a good price negotiation with your client. The most important aspect of selling your business is getting a professional appraisal for it. The bank will lend your customer the right amount of money only if you price your business correctly. The bank may refuse the lending to the client if you do not accurately appraise your business. The deal can fall over in such a situation. The initial period of your franchise being in the market is crucial. You must advertise heavily to sell it out. Good advertisement attracts clients. But remember to keep an account of the spending. You do not need to spend the marketing budget unnecessarily. Do not break the day-to-day business of your franchise while it is put up for sale. The growing sales will attract more buyers. 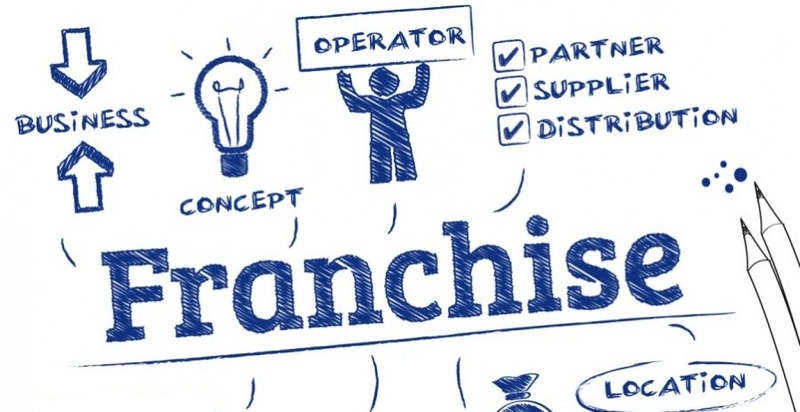 Who does not want to get the best performing franchise in the market? Keep the sales, at least, constant if not growing during the time your franchise is in the market for the sale. You must inform your employees about the upcoming change in the ownership. They have a right to know this. Telling your staff face-to-face in an official meeting is the best option. Do not break out the news gradually. Similarly, do not let them know about the change through an email. You must decide when and how to deliver the news, so it does not come up in the form of a shock for your staff.